Mallory has been employed with John Ahern Real Estate since September 2013 starting in reception. 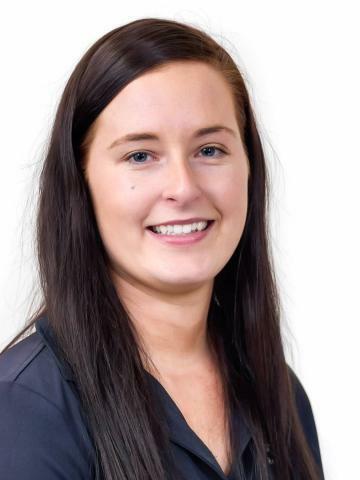 Due to her strong and dedicated performance she then joined our Property Management Team and has now moved into the accounts department. A young bright and bubbly lady, Mallory, has proven her reliability and resourcefulness to all her clients successfully building strong and long lasting relationships with all her clients. Mallory's exceptional communication, likeable personality and willingness to achieve is reflected in her undisputed work ethic.